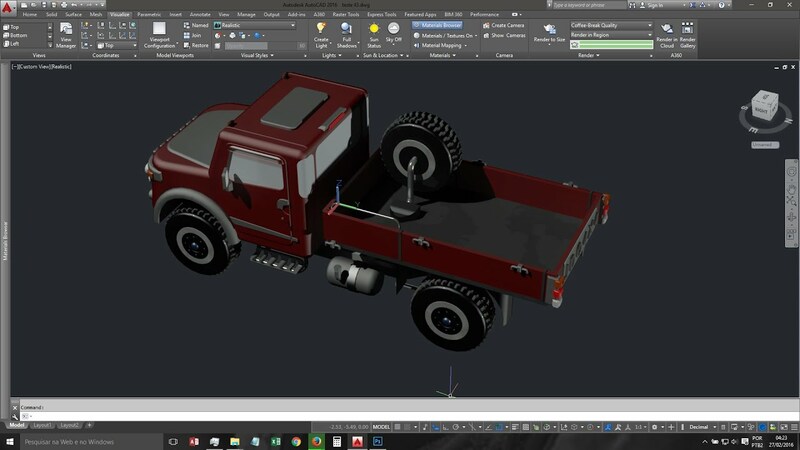 Autodesk® AutoCAD® 2018 software connects your design workflow like never before. New design feed social collaboration tools drive project stakeholder involvement. Dozens of time-saving enhancements speed your everyday workflow. 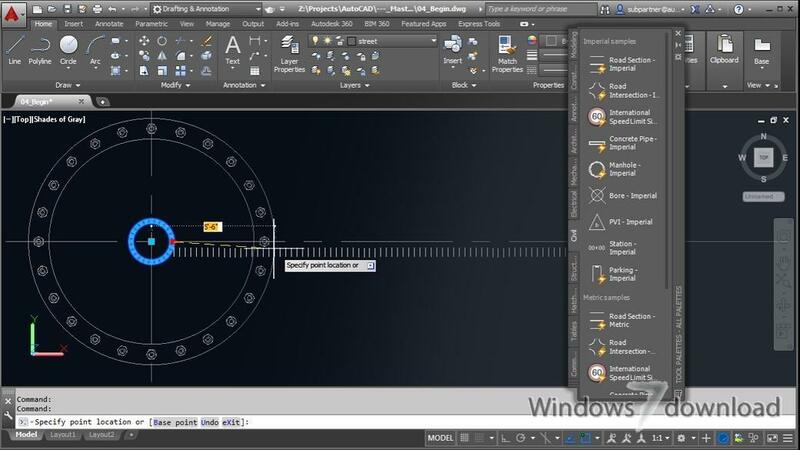 And with live maps and powerful new reality-capture capabilities, AutoCAD connects your design ideas to the world around you. 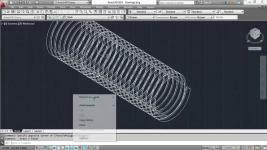 AutoCAD® software features include an updated modern interface that improves the design process and productivity enhancements that help speed your workflow. Quickly open new and existing drawings with the New Tab page, access drawing content directly from the ribbon, and find tools with a more powerful Help window. The Ribbon gallery offers an intuitive, visual, and fast workflow. For example, suppose you want to add a block to your design. Using the Ribbon gallery, hover over the ribbon for a block insertion. The Block gallery will display thumbnails of all the blocks. You can insert your selection right away, without having to use a dialog box. The command line interface includes AutoCorrect, Adaptive Suggestions, and Synonym Suggestions. AutoComplete supports mid-string search. Access online maps—formerly live maps—directly inside the canvas. Now you can also capture them as static images and print them. Enhanced point cloud functionality now includes geolocation and the capability to display colors by elevation. 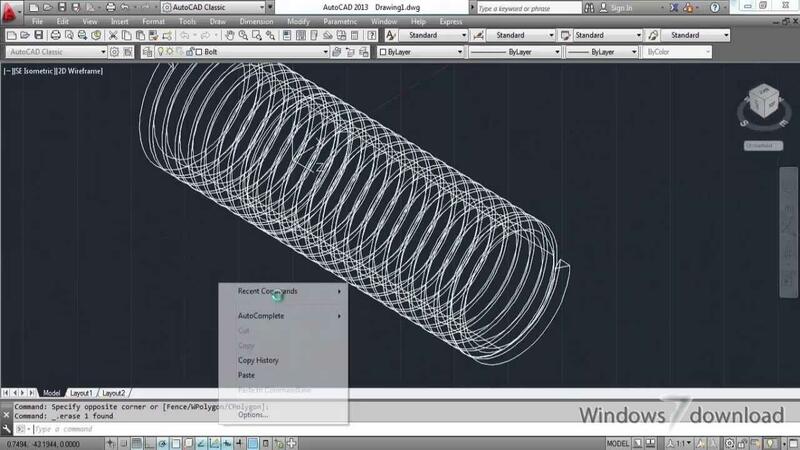 All AutoCAD 2018 reviews, submitted ratings and written comments become the sole property of Windows 7 download. You acknowledge that you, not windows7download, are responsible for the contents of your submission. However, windows7download reserves the right to remove or refuse to post any submission for any reason. 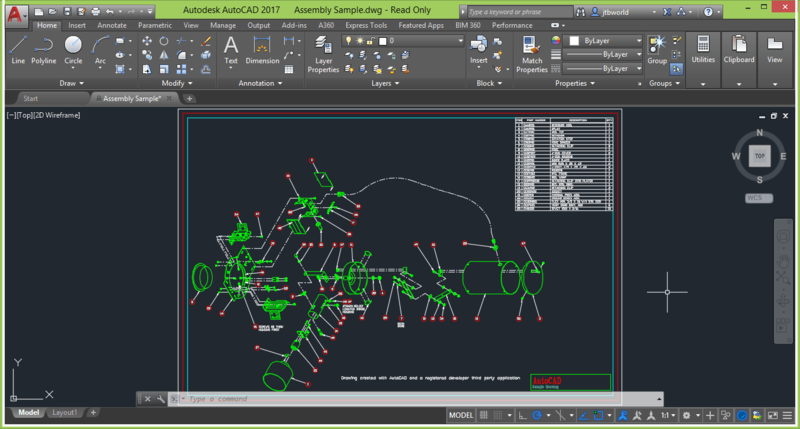 Windows 7 Download periodically updates pricing and software information of AutoCAD 2018 full version from the publisher, but some information may be out-of-date. You should confirm all information. Using warez version, crack, warez passwords, patches, serial numbers, registration codes, key generator, pirate key, keymaker or keygen for AutoCAD 2018 license key is illegal and prevent future development of AutoCAD 2018. Download links are directly from our mirrors or publisher's website, AutoCAD 2018 torrent or shared files from free file sharing and free upload services, including Rapidshare, MegaUpload, YouSendIt, SendSpace, DepositFiles, DivShare, HellShare, HotFile, FileServe or MediaFire, are not used.